With testing being so restricted these days, the pre-season tests have become even more of an event. There’s a huge amount of focus placed on what happens and, given that the tests are being broadcast this year, that’s only set to ramp up. The thing is, testing is quite predictable - lap times get over-analysed, teams are hyped up and written off, and a rough pecking order gets established. Here are a few things you’ll probably read about over the next couple of weeks. It is no secret that the relationship between Red Bull Racing and Renault was a fragile one. You couldn’t even count on both hands the amount of engine-related issues that had cut short any chance of success over an F1 weekend for both Daniel Ricciardo and Max Verstappen over the past couple of years. Red Bull wasn’t afraid to make it clear that it wanted to axe Renault as a supplier and in a move that Ariana Grande would be proud of, Red Bull said ‘thank you, next’ and welcomed Honda as its new power unit supplier. Despite the Japanese manufacturer having a troubled past with other teams on the grid, the McLaren Honda partnership being one of the most disappointing in F1 history, it showed promise with Red Bull’s sister team Toro Rosso last year. 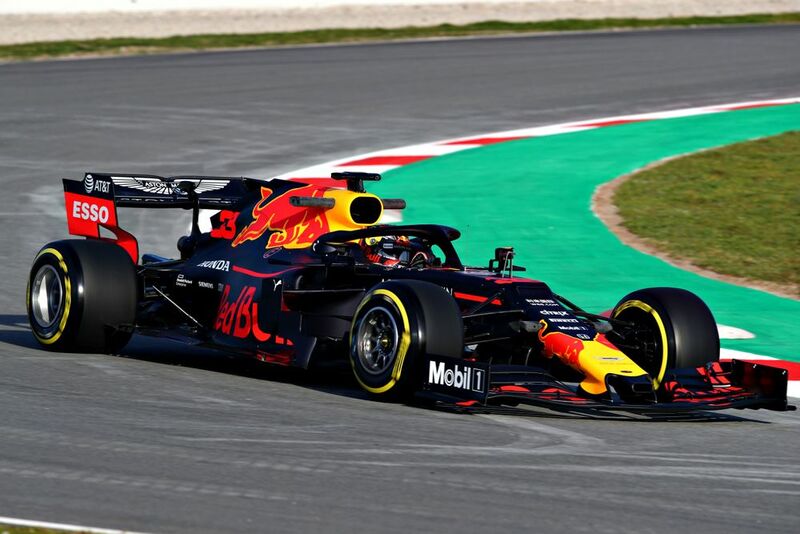 Being so glad to be rid of Renault, Red Bull will probably spend most of testing hyping up this new partnership, how it will see in the next generation for Red Bull Racing, and how the team will go back to its winning ways. Time will tell. Although the Barcelona circuit is a decent place for pre-season testing, being the current home of the Spanish Grand Prix, most teams will probably say that testing won’t be truly representative of the car and that we will have to wait until the first race in Melbourne to get a real feel for who is on top. I mean, it is true, you can’t deny that, but testing does give us some clue to who has the best package of the field. However even if one team is clearly way out in front, they’ll still probably trot out a line saying ‘it’s too early to jump to conclusions’ and the classic ‘we won’t know until Australia’. This is the year that Charles Leclerc becomes the hottest property motorsport has to offer. He has been on the radar for several years now, demonstrating his incredible talents behind a steering wheel in series like GP3 and Formula 2 before earning his debut F1 season in 2018 with Sauber. This year, he makes the huge jump to Ferrari aged just 21. Having already been quickest in the post-season test last year in Abu Dhabi, Leclerc looks to be where he belongs, and can only go from strength to strength as he gets more comfortable within the team. 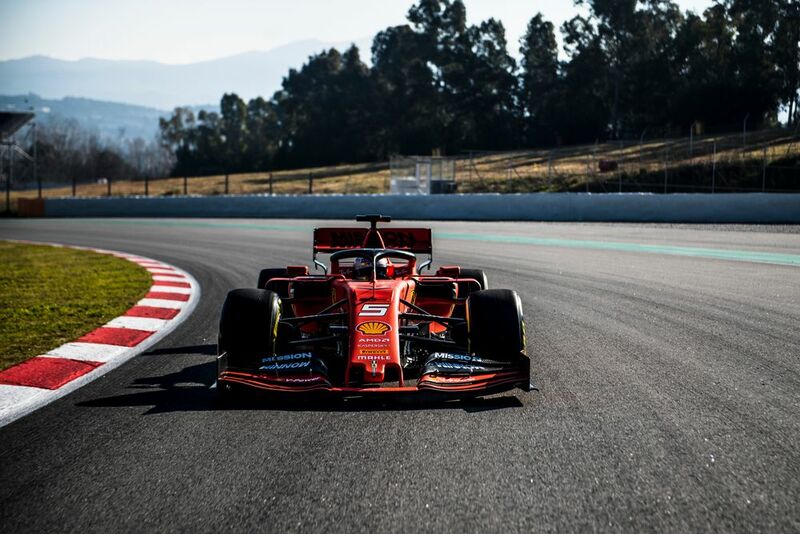 We all know he’s likely to be a future world champion, with some predicting that he could even take the F1 crown this year in his first season with Ferrari. If he ends any of the test days at the top of the timesheets, expect that theory to ramp up even more. 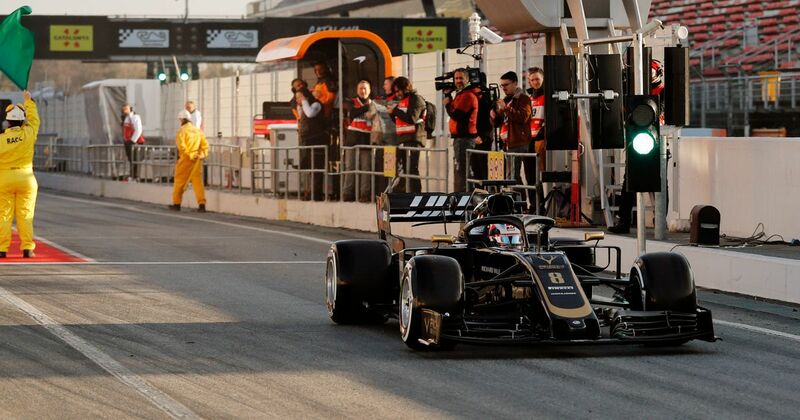 Last year in testing, Renault did just that with then-teammates Nico Hulkenberg and Carlos Sainz finishing the first day of testing fourth and fifth respectively. 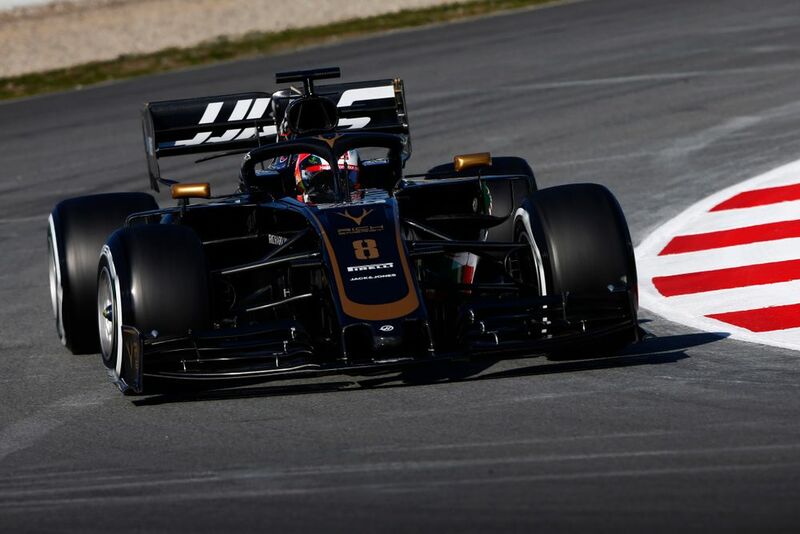 Haas also looked impressive last year in testing but failed to really make the consistent impact it wanted during the course of the season. 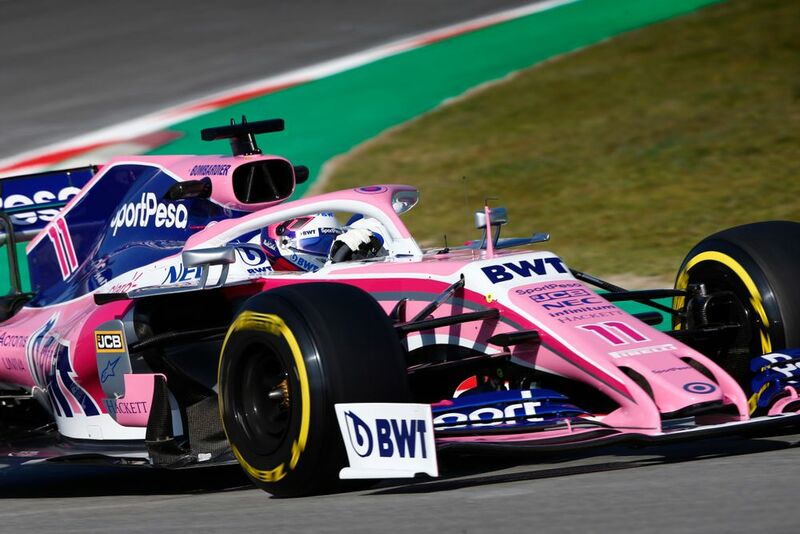 This year, it looks to be similar with midfield teams like Renault and Haas likely to set quick-ish times, with Toro Rosso and Alfa Romeo being other possible ‘shock’ contenders for a quick lap or two. Mercedes, Ferrari and Red Bull should bring the most competitive package to testing, with teams like McLaren and Williams struggling at the back of the pack, which brings us to the next likely story during our time at pre-season testing. Every season, fans hold their breath to see if this will be the year that either McLaren or Williams can make an astonishing comeback and get back to their winning ways (or at least challenge for points or podiums). Two teams with such a deep-rooted history in F1 desperately clinging on to the back of the grid is not easy for any of us to watch, but now with two-time champion Fernando Alonso departing the team, there are fears McLaren are in for the toughest fight yet. Carlos Sainz and rookie Lando Norris are a strong pairing, with Carlos approaching his fifth season in F1. But if someone with as much talent and experience as Alonso couldn’t get much out of the McLaren, then unless the MCL34 is a big step up, there will remain a big question mark over how the team will perform this year without him. Williams has already got off to a bad start with the new car not being ready to take part in the first two days of testing. 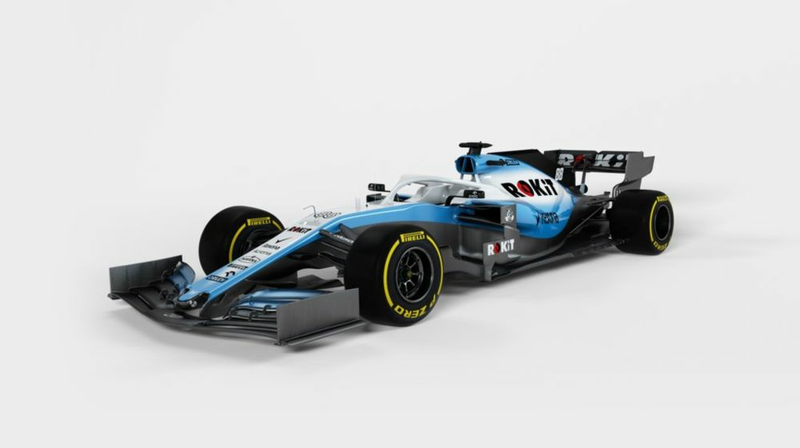 Bringing back Robert Kubica into a full-time race seat was brilliant news to many, but will the partnership of Kubica and F2 champion George Russell be enough of a game-changing advantage for Williams? The early signs aren’t looking great and once a team is on the back foot, it can be difficult to get off of it. As soon as that first bit of front wing left the garage on Monday morning, the two-way battle for the constructors’ title began. Lewis Hamilton will be in competition with Sebastian Vettel for the drivers’ title once more and all will be right with the world. This predictable scenario has been the main focus for the last two years after Nico Rosberg announced his shock retirement at the end of 2016, meaning Hamilton had to find someone else to fight for a championship with. Despite it being probable that these two teams will once again find themselves fighting each other for the title this year, finding out which one has the edge might not be fully revealed for months. 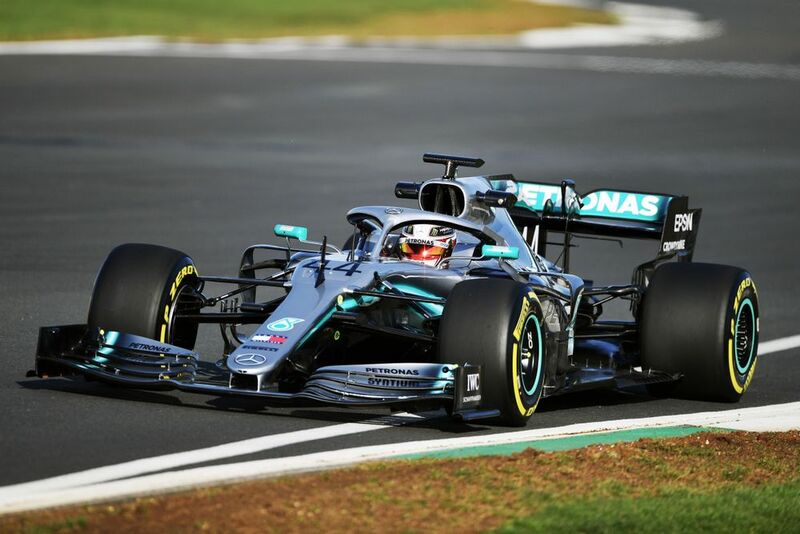 Mercedes will most likely spend all of testing downplaying the uber-competitive package it probably has for 2019, whereas with new leadership in the form of Mattia Binotto as well as a car that is a further development on last year’s impressive Ferrari, this could be the year for the prancing horse. Overall, testing should be fairly reminiscent of what we have seen in previous years. 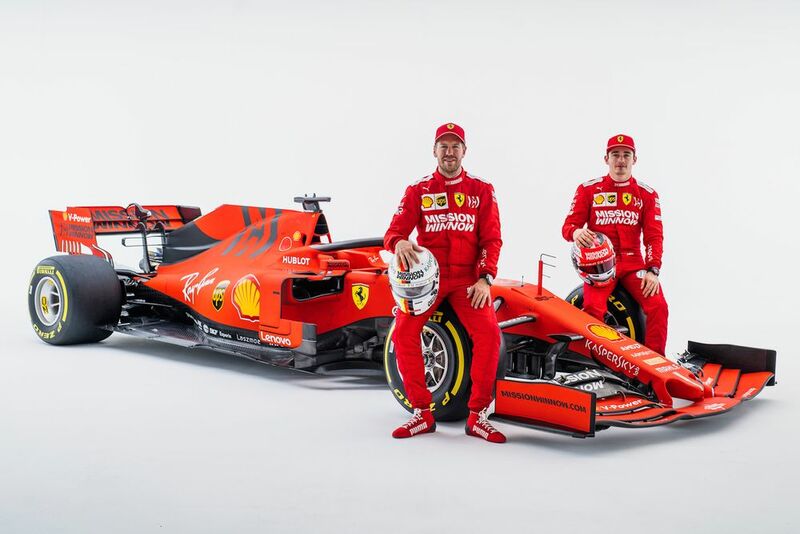 There’s fresh blood this year with drivers like Norris, Russell, Alex Albon and Antonio Giovinazzi all finding themselves in full-time race seats, as well as rebranded teams and the return of a few familiar faces. Who will leave testing with the psychological benefit of being fastest? Though it could be anyone, it will almost certainly be either a Mercedes or a Ferrari - or maybe even a Red Bull if the new partnership with Honda starts working early doors.